The term “factory farm” is being used more and more in our world, and the connotation just gets worse and worse. 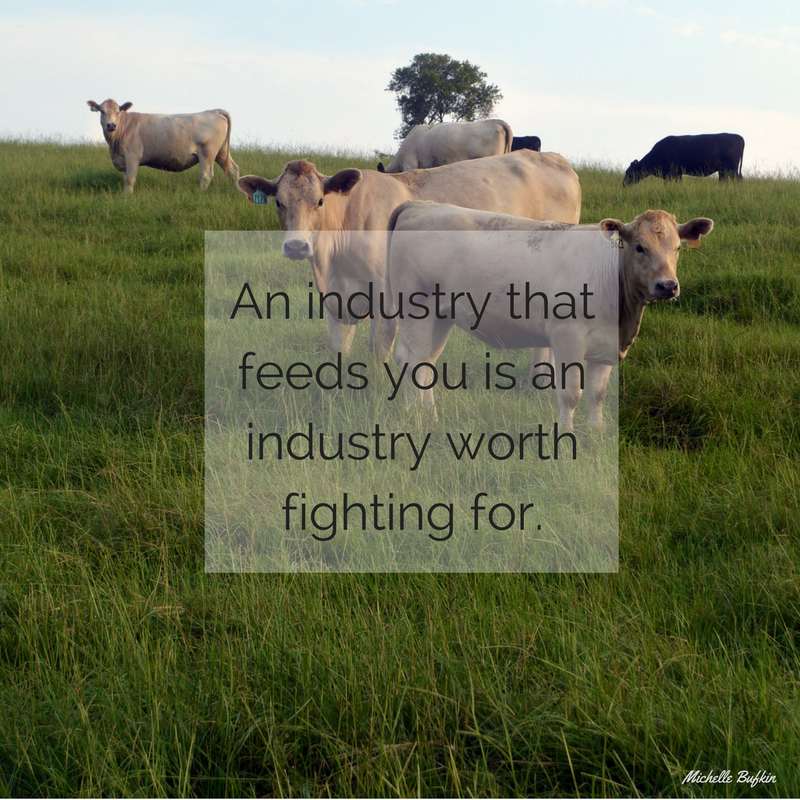 Many companies would like consumers to picture their competition’s food raised in cold, lightless buildings, being abused and neglected by the “big ag” companies. But instead of size, the USDA classifies farms by the amount of products sold per year. So the main practice associated with “factory farming” is not even a description used by the USDA, there is no top limit on amount of sales for a family farm; they can make millions in profit and still be considered a family farm as long as they fit these requirements. 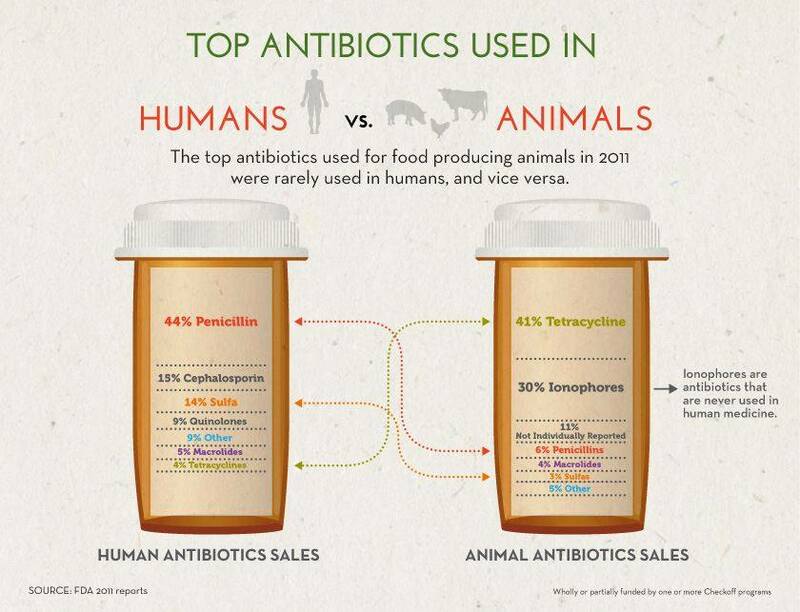 This website states that “factory farms dominate U.S. food production,” but that is not the truth. According to the US Department of Agriculture, USDA, 97.6% of farms are family farms, and they account for 85% of production. This website also states that the animals undergo “debilitating and painful conditions and deformities.” From personal experience I know anything that is broken is more difficult to sell, this includes animals. If we look at this from a purely economical standpoint farmers want to care for their animals because then they can make a larger profit. But farmers also genuinely care for their animals, they spend countless hours checking cows that are about to calf, or treating a sick animal. Whoever said farmers don’t care for their animals, has probably never met a true farmer. I was recently working bulls with some of the biggest names in the cattle industry in Alabama, and before lunch these men gathered together and prayed, not only for our food, but also for the bulls we had just worked: for their safety, health, and growth. Another characteristic people associate with “factory farming” is confinement in a barn; some people assume these walls are made to hide the torture we have planned for the animal, but what they do not realize is that these barns actually protect animals. 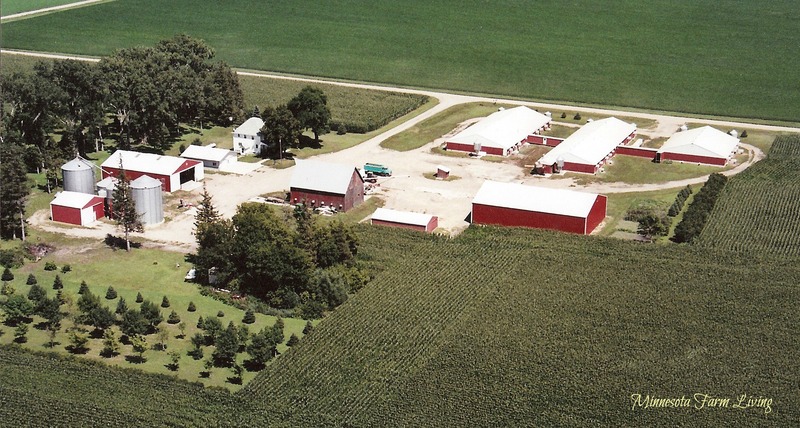 This blog does a great job of explaining why these Minnesota farmers house their hogs in a barn. The main practices that consumers associate with “factory farming” and “big ag” are just large scale family farms that are run humanely by a family that is trying to make a living just like you or me. I once had a lady tell me that someone was not a “real farmer” because he ran a large operation, I do not think that the number of livestock or acres you have should determine if you are a real farmer. I believe the way you raise and treat your animals should determine if you are a true farmer.